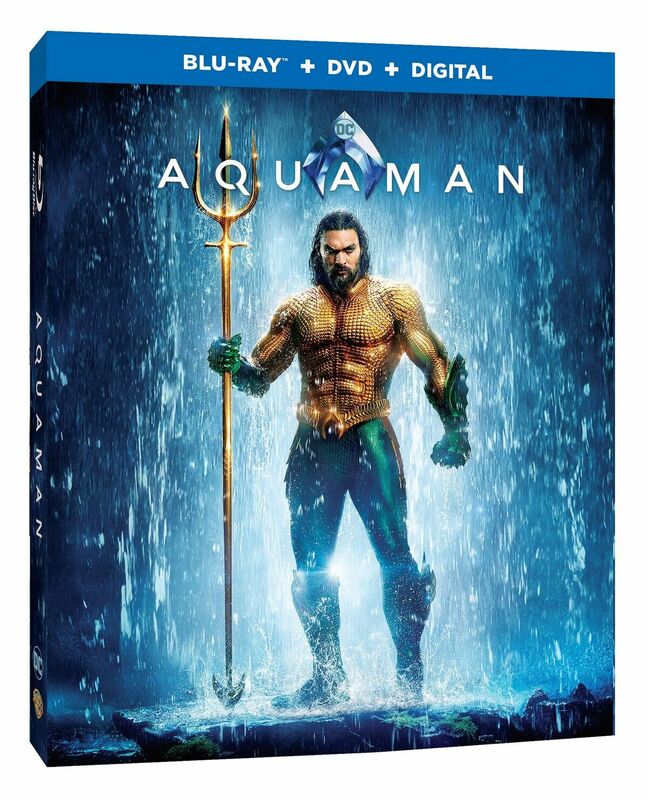 OVERVIEW: The ocean comes alive when “Aquaman” arrives on 4K UHD Combo Pack, Blu-ray Combo Pack, DVD Special Edition and Digital. 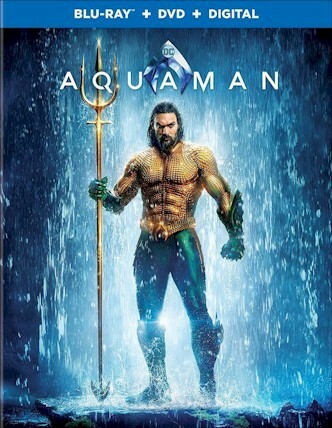 From Warner Bros. Home Entertainment, DC and director James Wan comes an action-packed adventure that spans the vast, visually breathtaking underwater world of the seven seas, “Aquaman,” starring Jason Momoa (“Justice League,” TV’s “Frontier,” TV’s “Game of Thrones”) in the title role. SYNOPSIS: The Atlantean child Orin, son to the Queen of Atlantis (Nicole Kidman), was abandoned as an infant and left to die; however, he was rescued and raised by a kindly lighthouse keeper. The keeper (Temuera Morrison) adopted the boy as his own son, renaming him Arthur Curry (Jason Momoa). Able to survive the harshest depths of the ocean and on the surface world above, the child of two worlds grew to be a hero to both eventually returning to Atlantis to become their King in addition to being a founding member of the Justice League as Aquaman!